Did you know that identity theft is one of the fastest growing crimes in America? In fact, Delaware is one of the highest reported states in identity theft complaints per capita. Identity theft is no longer just the unauthorized use of your credit card. Approximately 15 million citizens in the United States of America have their identities used in a fraudulent manner every year. This could mean someone is using your name, social security card, or any other means of your identification without your permission. Unfortunately, how your information is stolen, and how it is used, can vary greatly. If you have been a victim, the aftermath can be devastating. To begin with, review your account daily through the convenience of online and mobile account access. If you have not already done so, this is be the perfect time to sign up for this service. This convenient feature will allow you to review your account in real-time, reflecting current transactions and account activity. Develop self-discipline to review your monthly statements. Additionally, become diligent about opening your monthly statement; it’s a valuable tool that provides an additional point of reference to validate transactional account activity. Another preventive measure you can take is to review your credit report. A good place to start is www.annualcreditreport.com. This will provide you with access to a free credit report, which will help you review your credit history and identify suspicious activity early. This is a free service, which is provided by all three major credit reporting agencies. Stagger your request between the 3 agencies so that you are checking your information every four months. When you take the time to review your credit evaluation, you are being an advocate for yourself to make sure your information and your credit history if being reported correctly. If you notice any information that is inaccurate, make sure you contact the credit bureau and the company involved to get it corrected. While there is no guarantee that you will not be affected, implementing the steps above can help reduce the threat of becoming a victim. To safeguard your financial information, work with a financial partner who is committed to providing you access to tools that can help: Establish alerts on your account; Protect information with access to safe deposit boxes; Provide complimentary credit score analysis and whom offers solutions for financial empowerment. 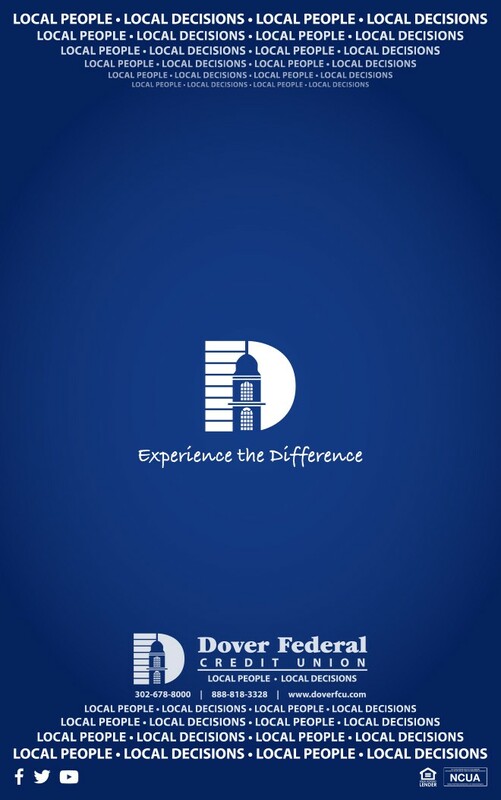 Dover Federal Credit Union . . . Local People – Local Decisions. ← Previous Story Is Your Business Ready For A Professional Office?